Guns for Sale and More! 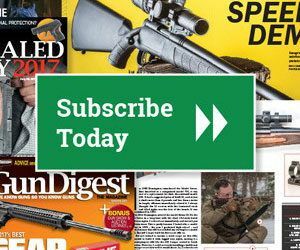 Click here to start a subscription to Gun Digest. A digital download of the individual issue is also available.